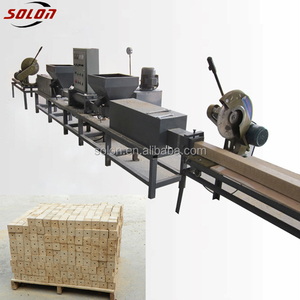 3.What's the main type of the wood sawdust block making machine 9 There are main three type of the wood sawdust block making machine ,they are 2 heads ,4 heads and 6 heads wood block making machine . 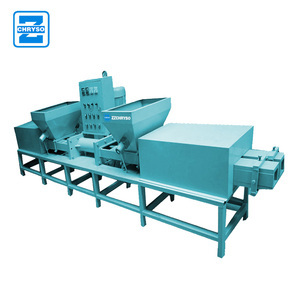 7.What's the require of the raw material for wood sawdust block making machine 9 The best raw material is wood shavings mix with wood sawdust ,and it need to dry before producing wood blcoks . 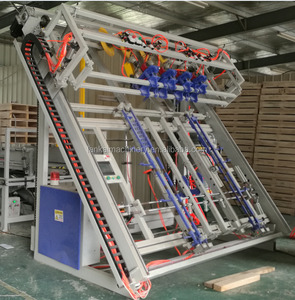 8.Can you send engineers to our factory for wood sawdust block making machine 9 Yes ,we can send engineers to your factory for help you install the machines and train your workers . All products purchased in our company are guaranteed to keep in good repair for one year. If you are caught in some problems when using our products, welcome to contact us at any time. 3. 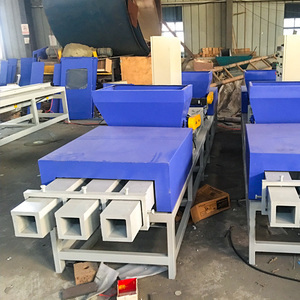 Need glue or not for wood handling crushing drum drying glue mixing to make wood pallet tray machine9 Yes. Need glue. 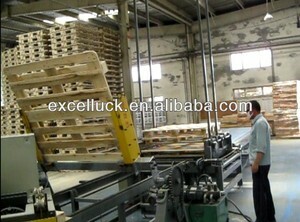 Alibaba.com offers 85,359 wood palet machine products. About 13% of these are other woodworking machinery, 3% are wood crusher, and 2% are wrapping machines. A wide variety of wood palet machine options are available to you, such as apparel, food, and beverage. You can also choose from bags, cartons, and film. 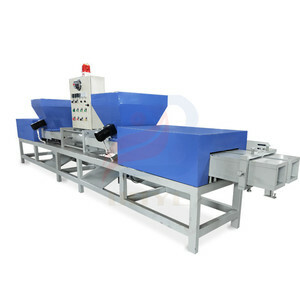 As well as from stretch film, wrapping machine, and packaging line. 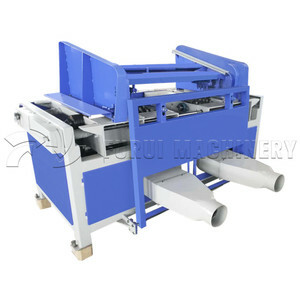 And whether wood palet machine is plastic, paper, or wood. 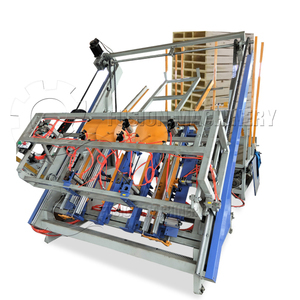 There are 85,143 wood palet machine suppliers, mainly located in Asia. The top supplying countries are China (Mainland), Vietnam, and India, which supply 99%, 1%, and 1% of wood palet machine respectively. 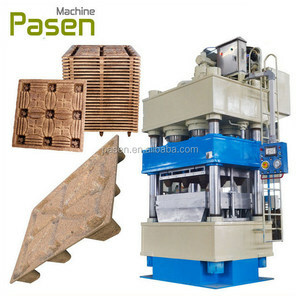 Wood palet machine products are most popular in North America, Western Europe, and South America. You can ensure product safety by selecting from certified suppliers, including 37,774 with ISO9001, 9,880 with Other, and 1,378 with ISO14001 certification.